The school has a strong commitment to the values of learning beyond the statutory school day and beyond the school premises by use of carefully planned educational visits. This is part of the school’s required role to provide a broad and balanced curriculum that provides spiritual, moral, cultural, mental and physical development that prepares young people for the opportunities and experiences of adult life. The Governing Body seeks to ensure that every pupil has access to a wide range of educational experiences as an entitlement. As part of this entitlement the Governing Body recognises the significant educational value of visits and activities which take place away from the immediate school environment. Visits and off-site activities support, enrich and extend the curriculum in many subject areas, encourage co-operation, team work and the application of problem-solving skills and develop independence and self-confidence. 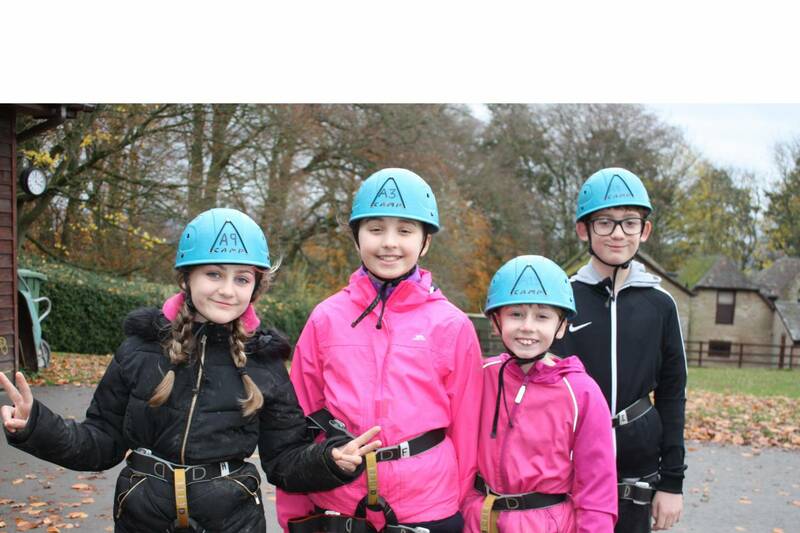 Residential opportunities, physical challenge and adventure can play a particular part in the development of personal and social qualities for all young people. Outdoor education helps young people to be physically active and to understand how to assess and manage risk. Each year the school will arrange a number of activities that take place off the school site and/or out of school hours, which support the aims of the school. 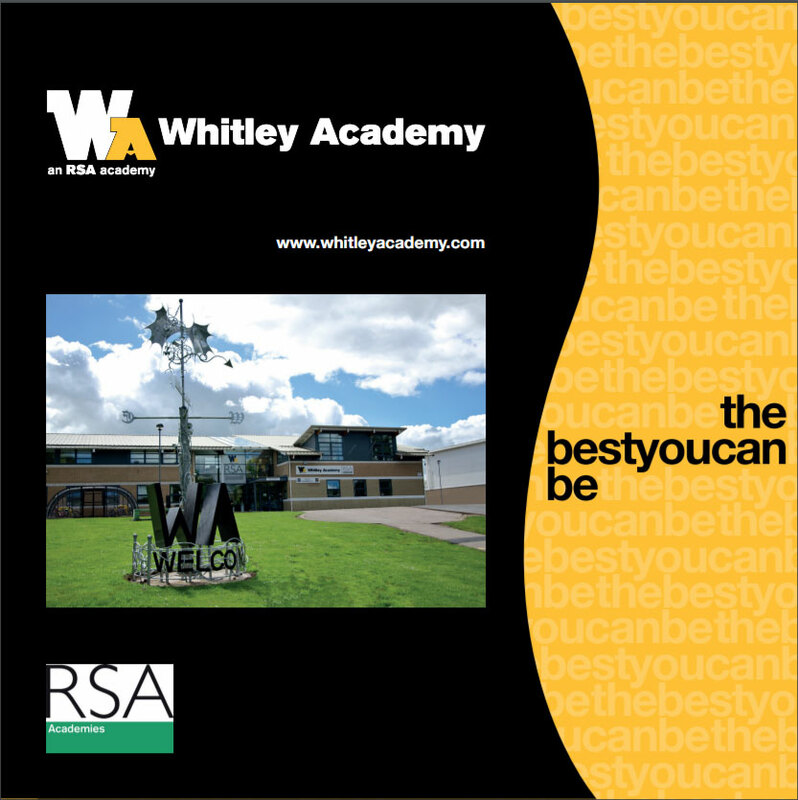 The range of activities are outlined in the school prospectus, along with the criteria by which pupils are able to access them, and the method by which parents will be notified and asked for their consent.